The Jabulani Challenge is back for 2019 and once again will offer discerning runners some of the best trails to be found anywhere. 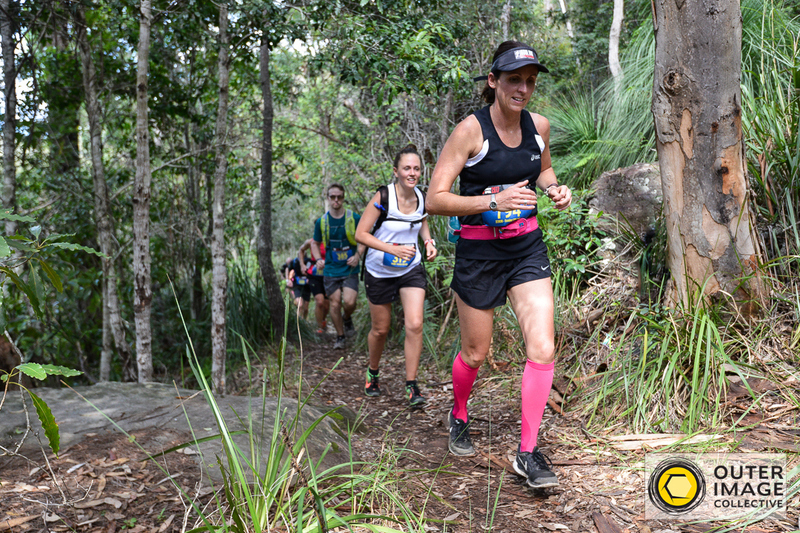 Predominantly on single track the course has everything to offer from waterside tracks, rainforest, steep hill inclines and creek crossings. Exploring some hidden waterways its hard to believe you are only 30 minutes from the heart of Sydney. With three distances (45km, 22km & 12km) to choose from the event caters for hardened trail runners to the more casual runner. 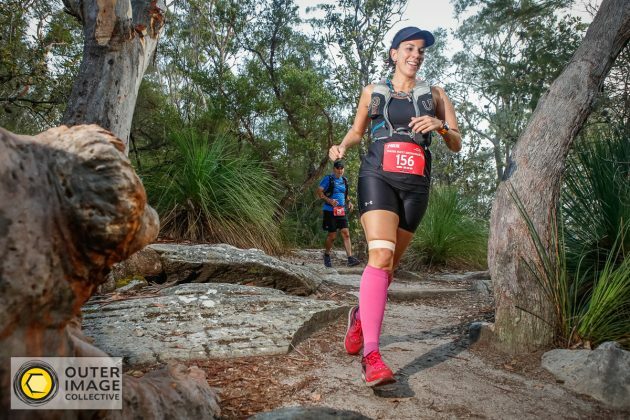 The start and finish is at Bobbin Head, making it logistically easy, but more importantly a great spot on the edge of the Pittwater for a family day out. Once again the Jabulani Challenge is an accredited event with the International Trail Running Association (iTRA). Finishers of the 45km course will earn 2 iTRA points (3 Mountain points) while finishers of the 22km course will earn 1 iTRA point (2 Mountain points). Some trail running events, especially in Europe and North America, require runners to have a certain number of iTRA points (or Mountain points) to qualify for these events. Training for a trail running race like the Jabulani Challenge is completely different to the type of plan you would follow for a road race. 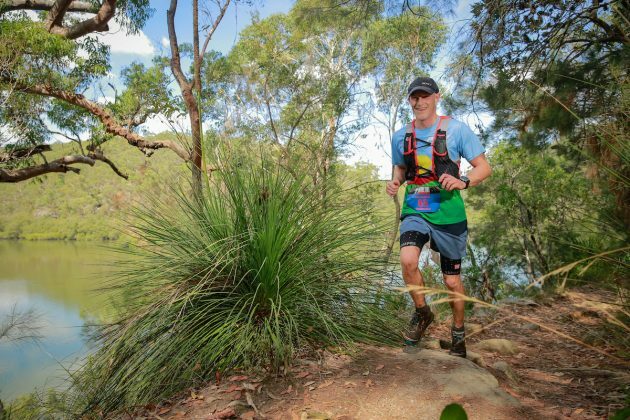 With rocky terrain, technical single track, fire trails, creek crossings, bushland and steep hill inclines, you need to incorporate a whole range of different running techniques and specific training exercises to ensure you have a great race. 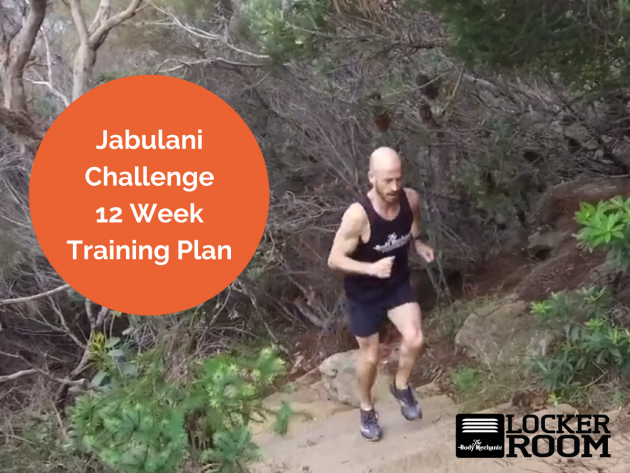 Thanks to our friends at The Body Mechanic the exclusive Jabulani Challenge 12 Week Training Plan is available for purchase through your event entry registration. We’ve teamed up with these guys to bring you expert trail running advice every step of the way. This 12 week plan will incorporate everything you need to get stronger, improve your mobility and increase your mileage at a safe rate so you can have a great race, without injuring yourself along the way. The 12 week training plan commenced this week on Monday 14th January so don’t delay in singing up so you can take full advantage of the plan. 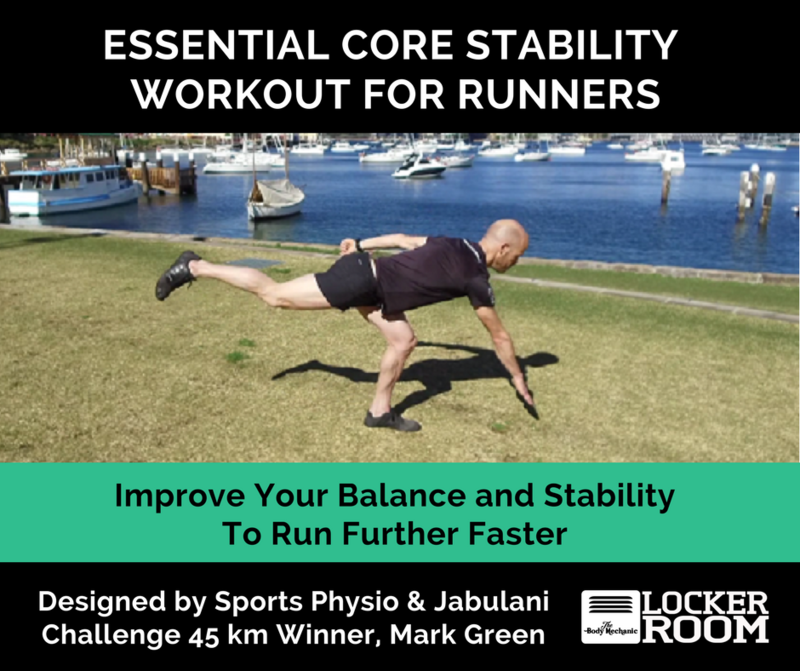 BONUS – FREE CORE STABILITY WORKOUT VIDEO (RRP $8) – You will be sent an email from The Locker Room with your login details soon after signing up in order to access this bonus. Find out how to get the plan and watch the FREE welcome video on the link below.